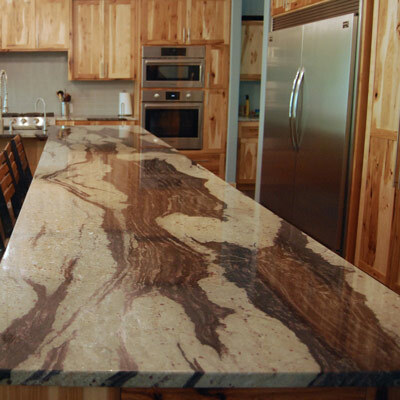 For 20 years, designers and builders have chosen Premier Granite & Stone to craft high quality granite and stone countertops. 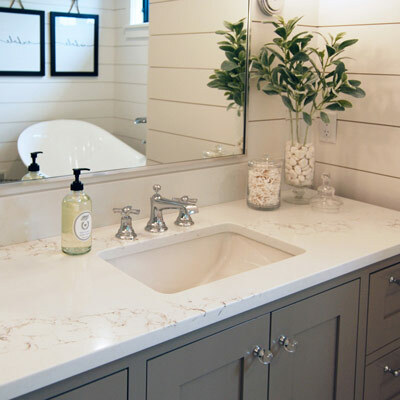 If you are looking for beautiful, durable countertops to upgrade a kitchen, island, or bathroom vanity, we can help! We have a large selection of top quality granite and quartz slabs to choose from, many of which are on display in our stunning showroom. 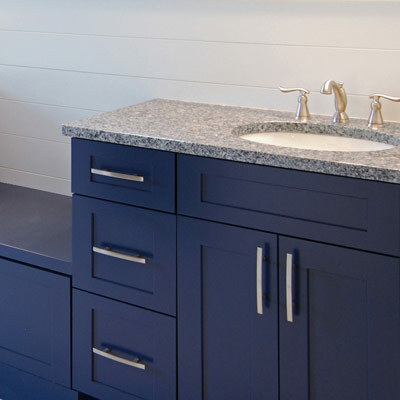 Come see for yourself why we are the premier destination for countertops in West Michigan. Learn more about our products by viewing our in-stock product selection online. Check out color selections, pricing groups, brands, and photo galleries. Get inspired by visiting our showroom. 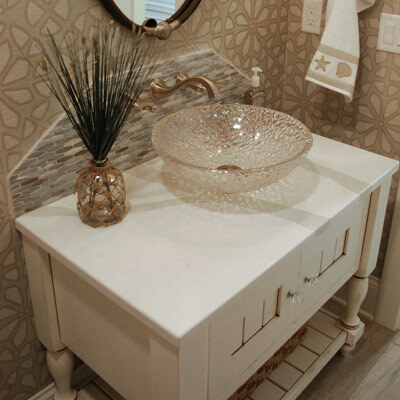 Looking for the perfect countertop? Ready for your countertop to be installed? Get a free quote within 24 hours. © 2019 Premier Granite & Stone. Website by Designtek.